The jewellery collections at Aphrodite are pretty fabulous as many of you know. 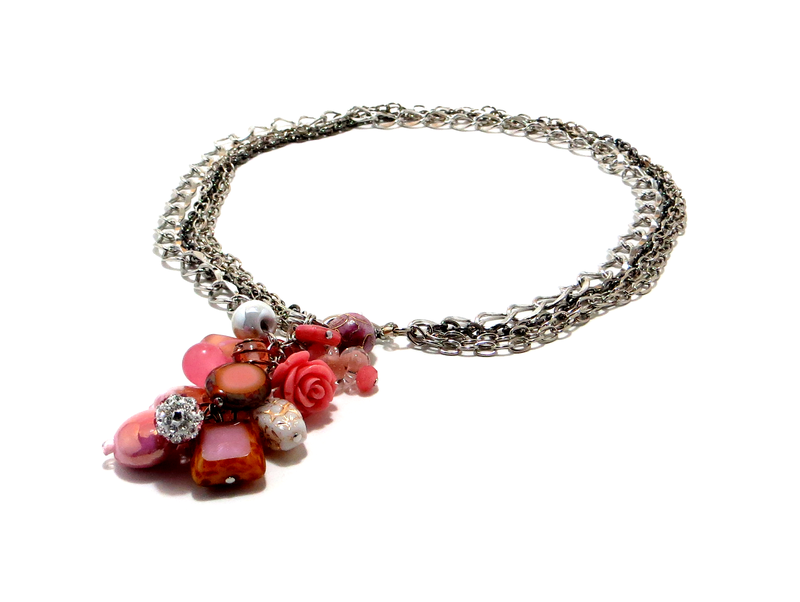 We feature real designers and their handmade creations. 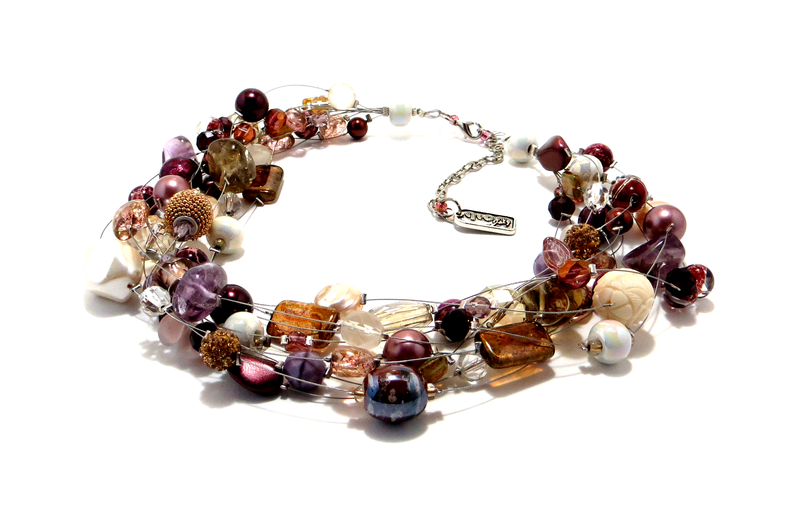 The most colourful collection we carry is glamjulz by Monica Graves from Burlington, Ontario. 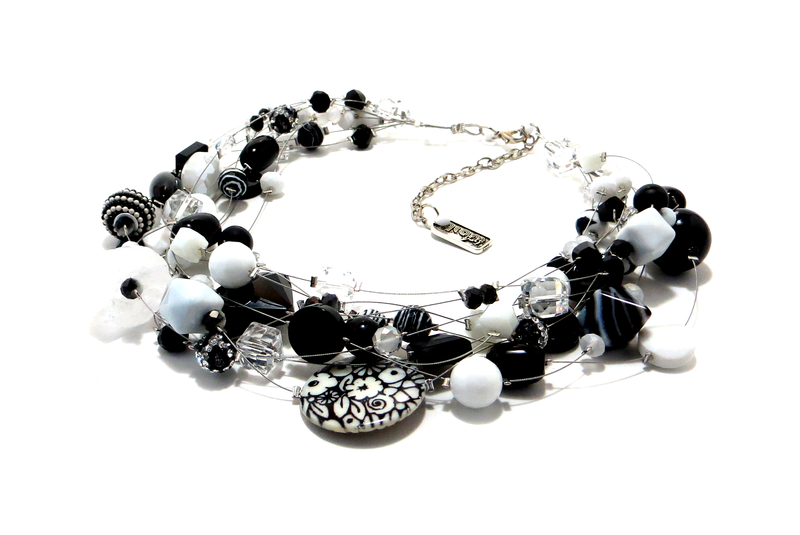 Why it’s so fabulous is that you can enhance just about anything with a splash of colour from her creations. 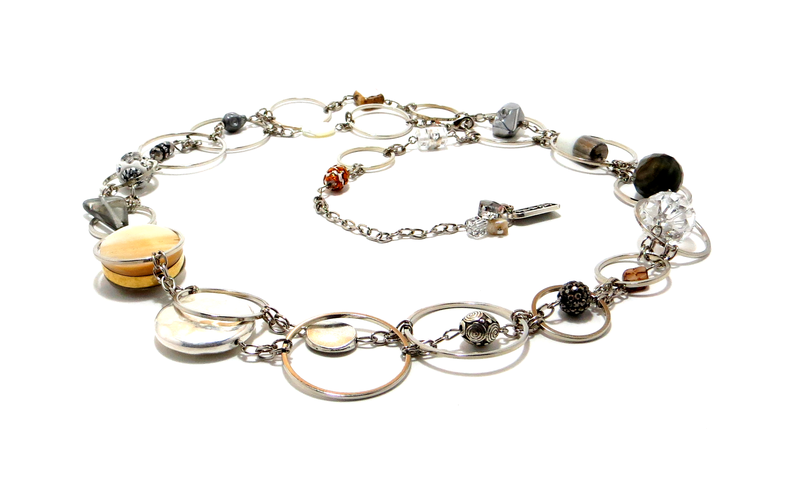 Monica is coming to Aphrodite Tuesday, August 25 with a huge collection of her work for a one day TRUNK SALE. Bring your favourite outfit/dress/wedding piece/suit… and let Monica show you the magic of adding colourful bling to make it come alive. She’ll be here all day with her mom – from 10 am to 6 pm. Come by and give her a good Nova Scotia welcome and enjoy the experience of having direct advice from the creator of this line. I’ve been designing and creating jewelry for over 20 years. glamjulz is my passion and my outlet to connect with women and make them feel great about themselves. I like to think that each one of my pieces gives a woman power and confidence to be anything she wants to be! I worked in the corporate world for 18 years, built glamjulz on the side, left my career to pursue my dream and here I am to prove that it can be done!